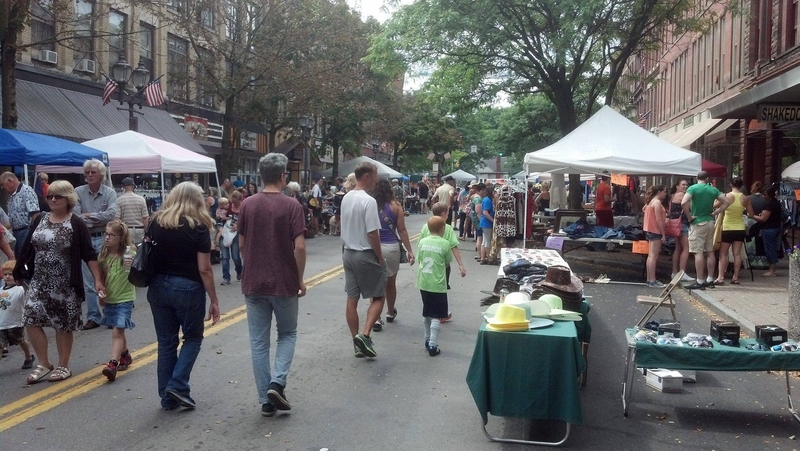 Join us for the fun as Main Street Oneonta becomes a carnival of second-handedness. Over 75 vendors spread out their wares for your browsing and purchasing pleasure., If you’d like to be one of those vendors who support CCS, you can reserve a space by downloading the application form, reading all the fun fine print, and sending in the bottom section to us with your check or money order. See you there!